Then this brand is made for you! 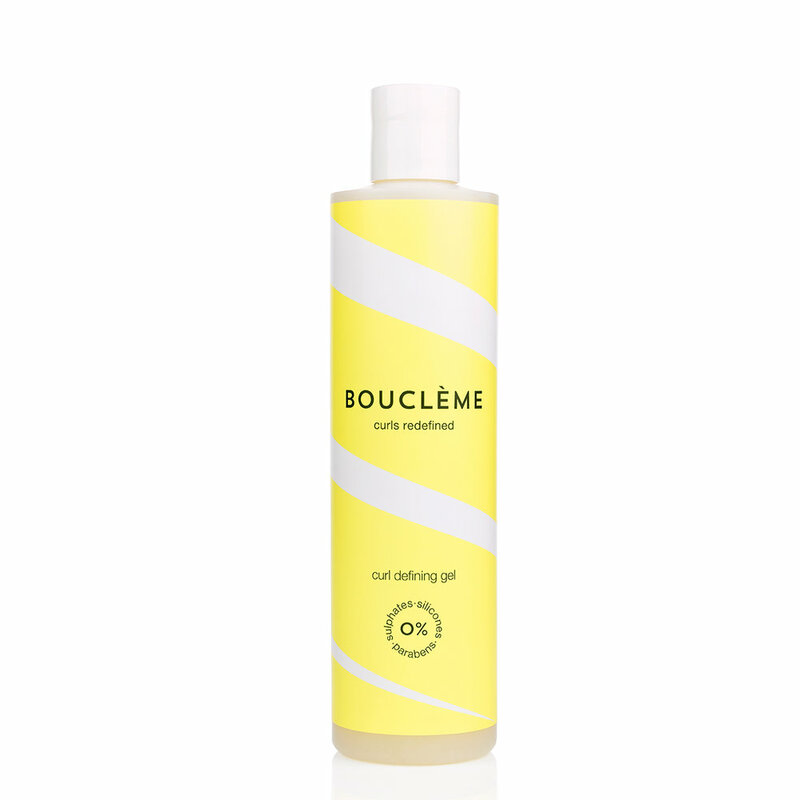 With a devout cult following Boucleme is a high performance plant-based range that restore moisture and life to dry lacklustre hair. The simple 3 step system cleanses, conditions and defines for beautiful, shiny and frizz free curls. As nature intended without 0% sulphates, silicones, mineral oils, petroleum, propylene glycol, PEGs, parabens, and artificial fragrances and colours. All vegan, excluding the Curl Cleanser that contains honey.